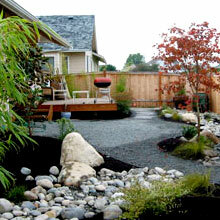 Earth First is an Snohomish based landscaping company. We create pleasant outdoor living spaces. From small improvements in tight places to major renovations, we are happy to help you with your specific needs. 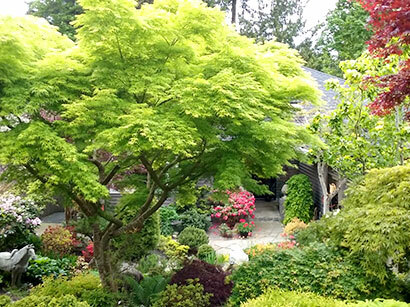 We engage in a wide variety of projects including renovation, rockery repair, specialized pruning, steel garden edging, and creative beautification. We also have great connections with a network of experienced sub-contractors. We pride ourselves on being approachable, detail oriented, and creating unique designs for every job. We've been in business for over 26 years serving the great northwest. Click here to see what people are saying about Earth First. ... what you want by listening and then presenting ideas and options that are within each individual budget. We believe each project is an extension of the client and an expression of their taste. Upon agreement on the project, we begin the process, creating plans and surveying the property. We keep the client involved throughout the entire process, working directly with our expert designers and the head of construction. We believe that the customer being informed is key to the success of each project, starting with the initial ideas and finishing with a final walk-through. Once we commit to a project, our designers and construction crews work consistently from start to finish, not wasting any time. 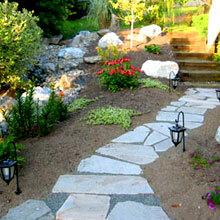 As a company, Earth First Landscaping is well-organized, having a clean job-site each step of the way. 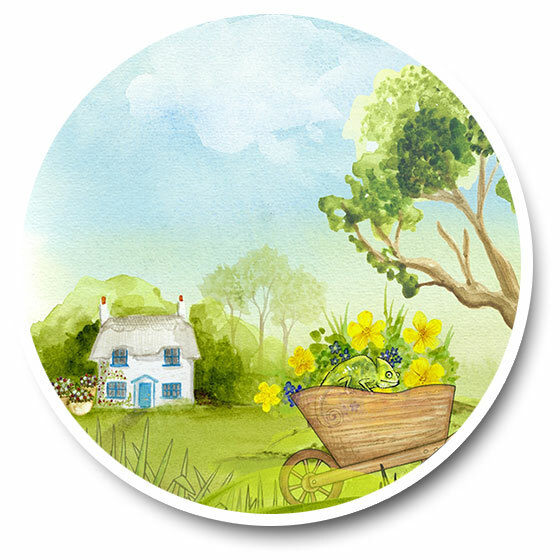 We respect our clients’ properties and aim to keep them tidy from start to finish for their own customized plan. 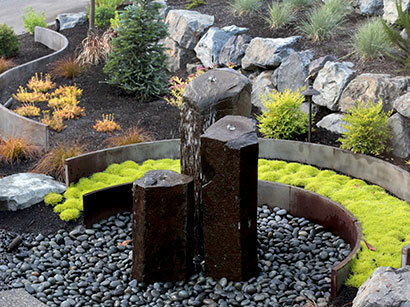 One benefit of our company’s customized plans is that the wide range of services offered ensure the client gets exactly what they want including creating inspiring gardens, custom patios, walkways, outdoor kitchens and more. Our packages are affordable and completely flexible based on the individual taste and style along with the specific requirements of the space and the project budget. Please contact us today for your consultation at (425) 339-8856. 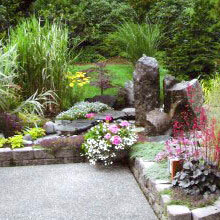 Our talented Landscape Designers work with professional installation crews in the Snohomish area to offer services for all your landscape needs. 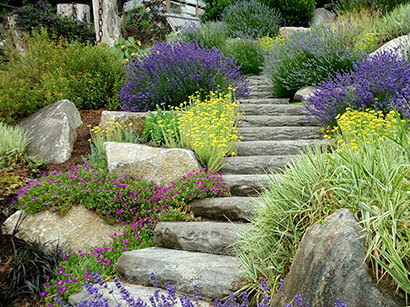 Each step of the way a Landscape Designer works with you, evaluating the needs, providing solutions and designing the best options for you.